We buy cars, regardless of make or condition! At WAcarbuyers.com.au, we provide a Cash for Cars Perth service that allows our customers to sell any brand of car, conveniently and quickly. Our FREE online car valuation tool can return an estimation for any car registered in the Australia in a matter of minutes, regardless of make, model or condition. Cash for cars Perth is the biggest independent used car dealer in Perth, Joondalup, Mandurah, Armadale, Fremantle, Rockingham, Baldivis and Perth south. With over 300 used cars WA car buyers have one of the largest selections of used cars in Perth. We buy any car make or model from $100 – $30,000 so why not give Cash for cars Perth a call today on 04 266 00 990 or request a car valuation online to sell your car. Cash for cars Perth is the easy way to sell your car in Perth. We’ll value your car in seconds – cash in minutes! If you are thinking about selling your unwanted vehicle, you’re in the right place. At Cash for cars Perth we offer extremely competitive prices therefore you’re guaranteed to get the most for your car. Selling a car used to be a time-consuming however our hassle-free service couldn’t be any simpler. WA car buyers are open 7 days a week and can value your car in person, by you visiting our car yard, over the phone on 04 266 00 990 or you can request a car valuation Perth. We welcome all customers from the Greater Perth area and especially residents from Canning Vale, Thornlie, Dianella, Ballajura, Morley and Gosnells. Cash for Cars Perth – Unlike many ‘cash for cars’ websites WAcarbuyers do not offer an online car valuation using an automated system because we know that the cars condition and history are more important than what it says in a book. There are also many other factors that affect the price that we offer such as current market demand for that exact vehicle, which is not always reflected in book values. The best way to get instant cash for your car is to bring your car to our used car yard in Perth where we can give you our best offer instantly and arrange a secure cash payment into your hand. 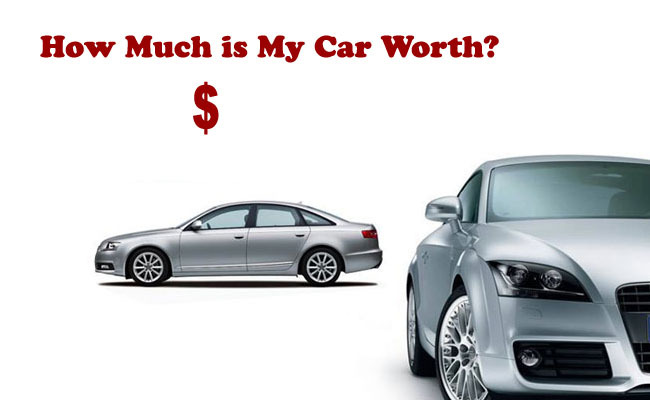 Alternatively call 04 266 00 990 to get a car valuation by phone or request a car valuation. The quick and easy way to sell your car in Perth. We assist you with the paperwork, our fast and reliable payment service will have the money in your hand instantly. We operate Australia wide: Brisbane cash for cars, Melbourne cash for cars, Sydney cash for cars.